The health benefits of MULBERRIES include their ability to improve digestive health, lower cholesterol, aid in weight loss efforts, increase circulation, build bone tissue, boost the immune system, prevent certain cancers, slow down the aging process, lower blood pressure, protect eye health, and improver the overall metabolism of the body. Mulberries are filled with nutrients that are important for our body, including iron, riboflavin, vitamin C, vitamin K, potassium, phosphorous, and calcium, as well as a significant amount of dietary fiber and a wide range of organic compounds, including phytonutrients, zea-xanthin, resveratrol, anthocyanins, lutein, and various other polyphenolic compounds. 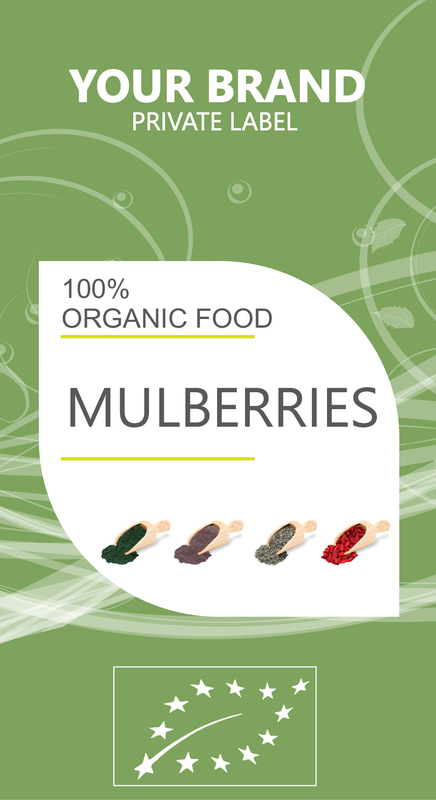 Mulberries contain dietary fiber, which can help to improve digestive health by bulking up stool, thereby speeding up the movement of food through the digestive tract, while also reducing occurrences of constipation, bloating, and cramping. Furthermore, fiber helps to regulate cholesterol levels and can boost heart health when regularly added to the diet. The high levels of iron contains in mulberries, which is a very unusual mineral for fruits to contain, can significantly boost the body’s production of red blood cells. This means that the body will increase its distribution of oxygen to important tissues and organ systems, thereby helping to boost metabolism and optimize functionality of those systems. Resveratrol is a very important flavonoid antioxidant that directly affects the functioning of certain mechanisms in blood vessels, primarily making them less prone to damage by angiotensin, which can cause blood vessel constriction. In fact, resveratrol increases the production of nitric oxide, which is a vasodilator, meaning that it relaxes blood vessels and reduces chances of blood clot formation and subsequent heart issues like strokes or heart attacks.